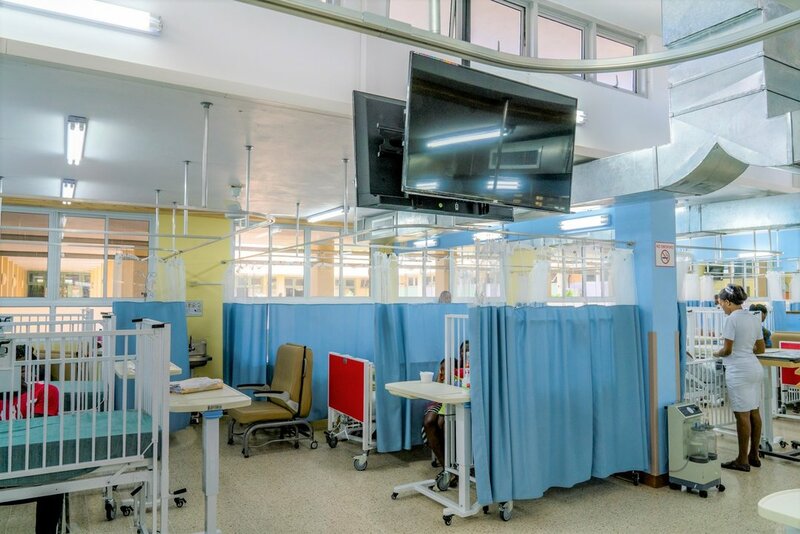 Home > Featured Post > St. Ann’s Bay Pediatric Ward Remodel Is Now Complete! 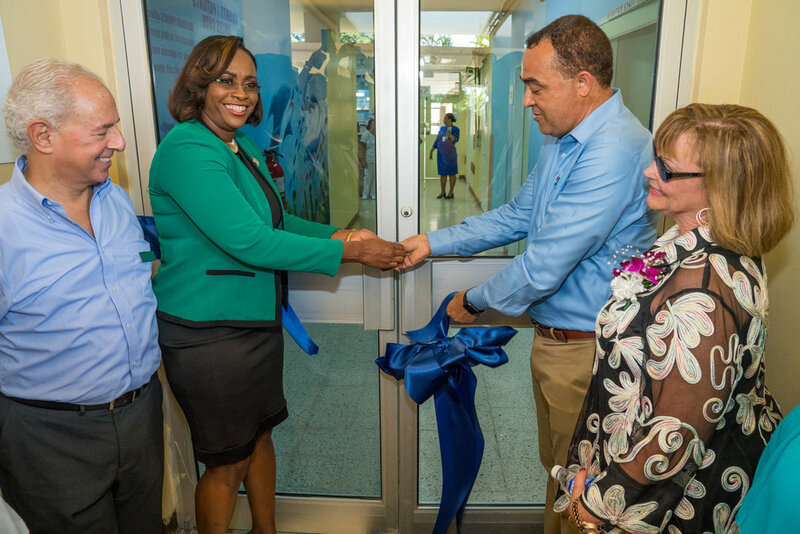 St. Ann’s Bay Pediatric Ward Remodel Is Now Complete! 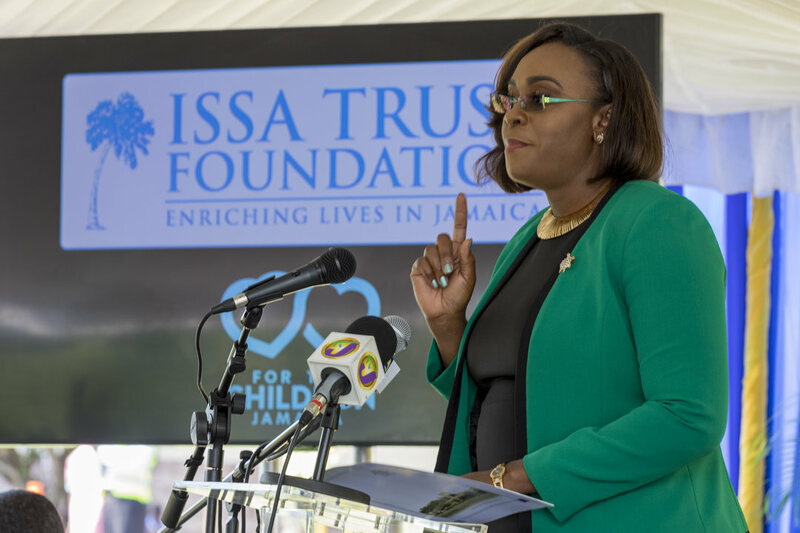 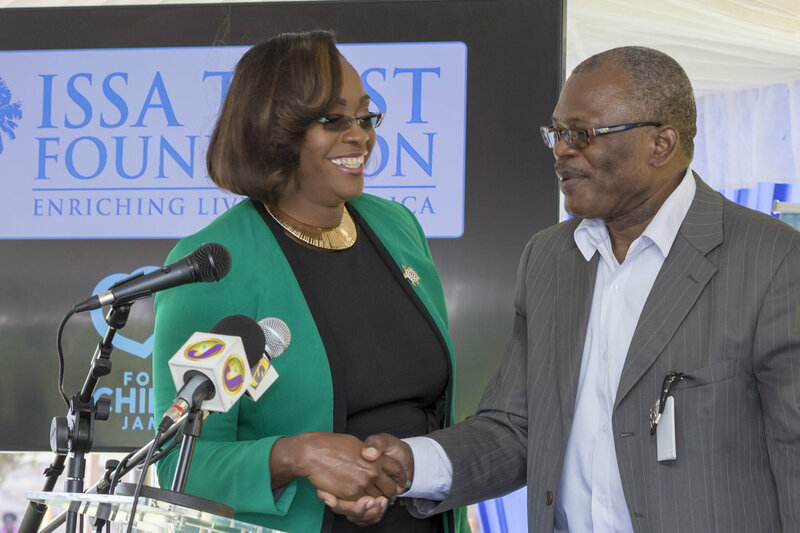 St Ann's Bay Hospital Pediatric Ward Grand Opening – The Making of For The Children Jamaica from Issa Trust Foundation on Vimeo. 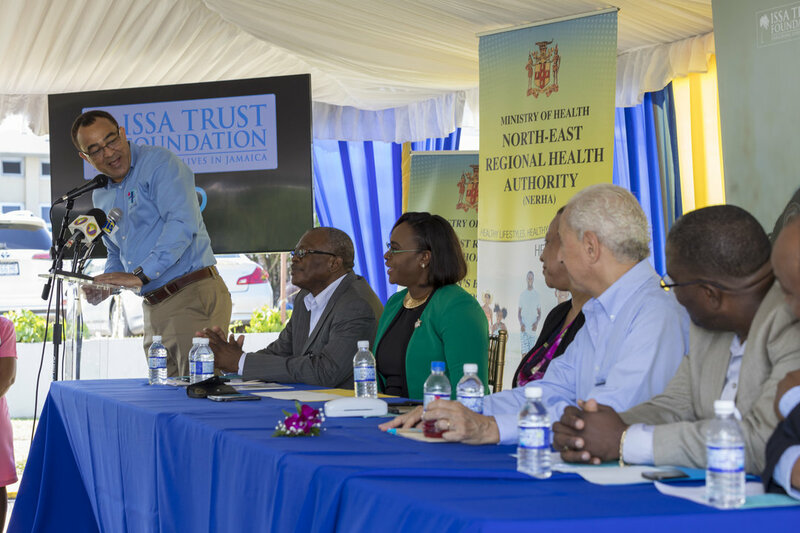 June 2017, Ambassadors, Graham Russell and Russell Hitchcock, Air Supply, performed a benefit concert at Couples Sans Souci Resort from which $160,000 was raised. 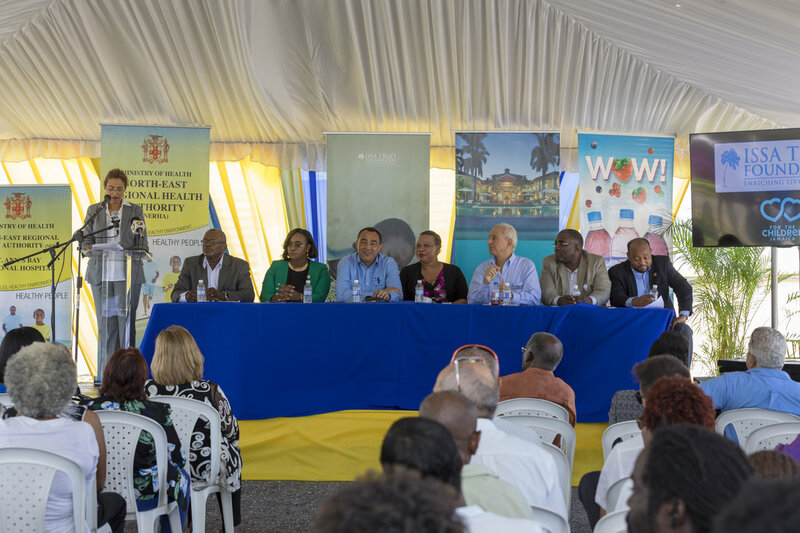 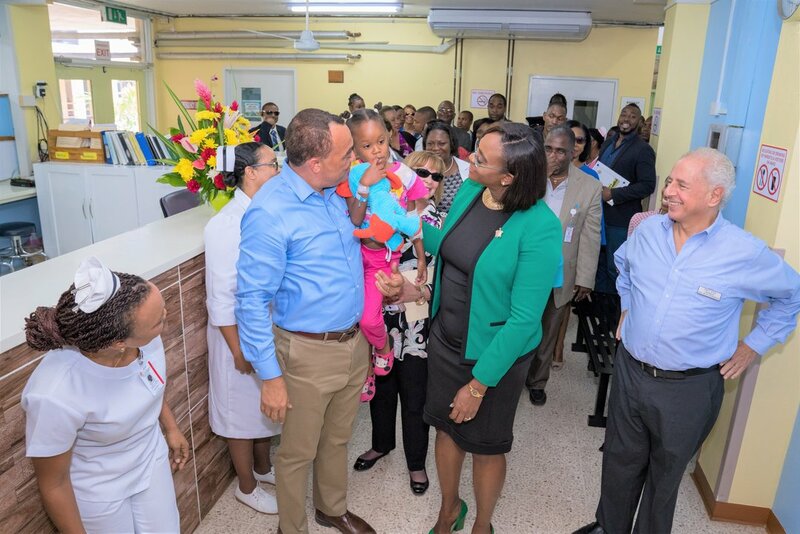 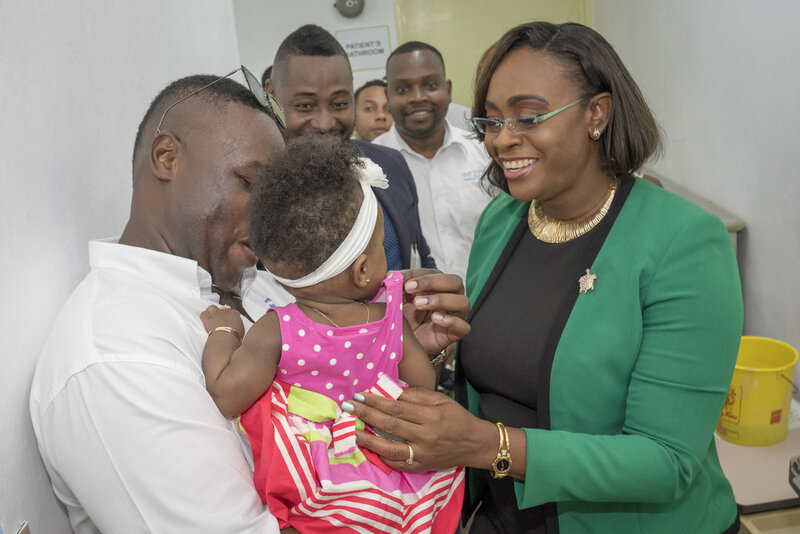 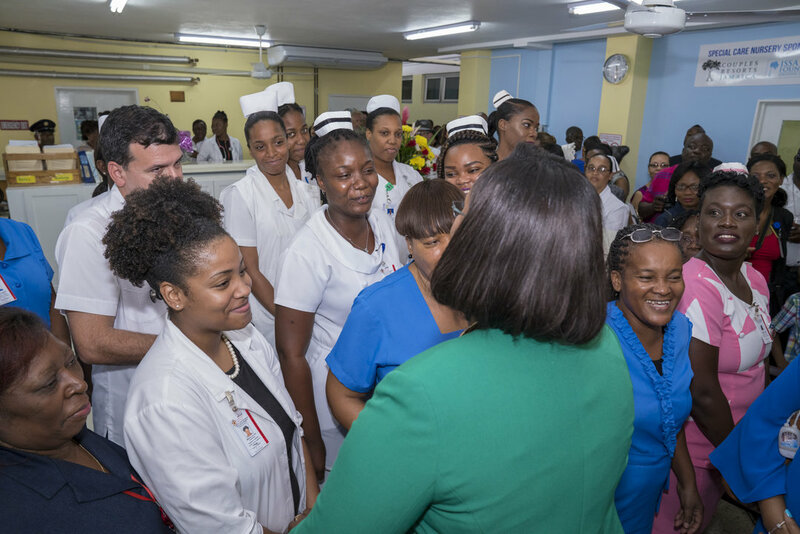 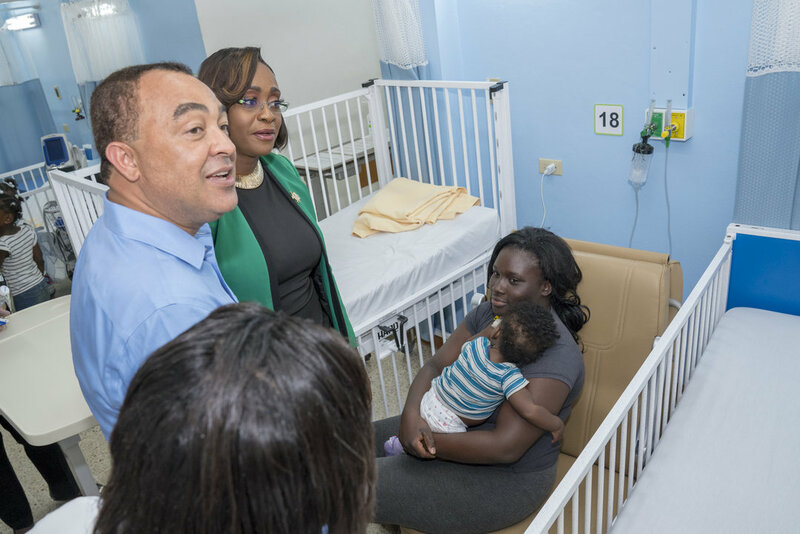 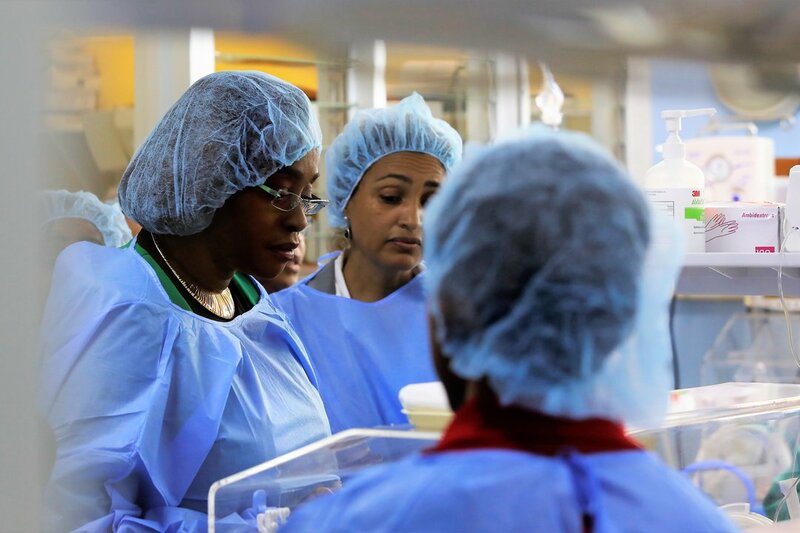 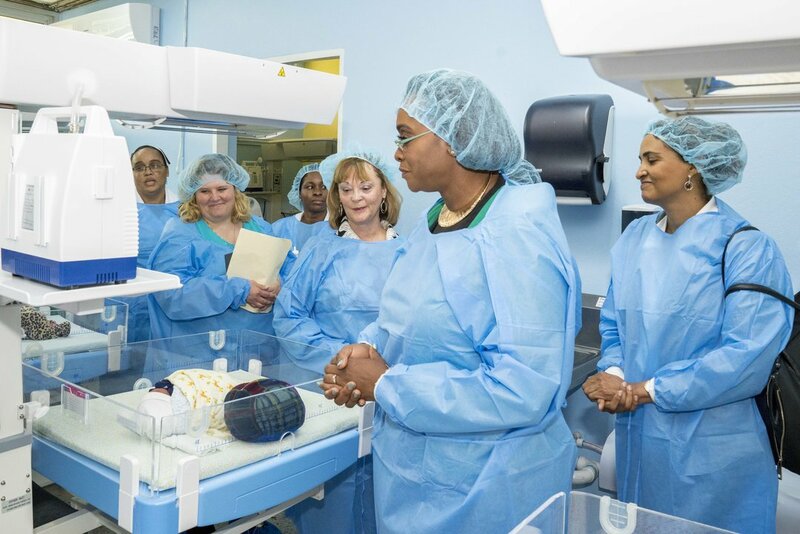 This money was integrated in a whopping $267,000 improvement project for the ward, which was officially opened on March 22, 2018, by Health Minister Dr. Christopher Tufton. 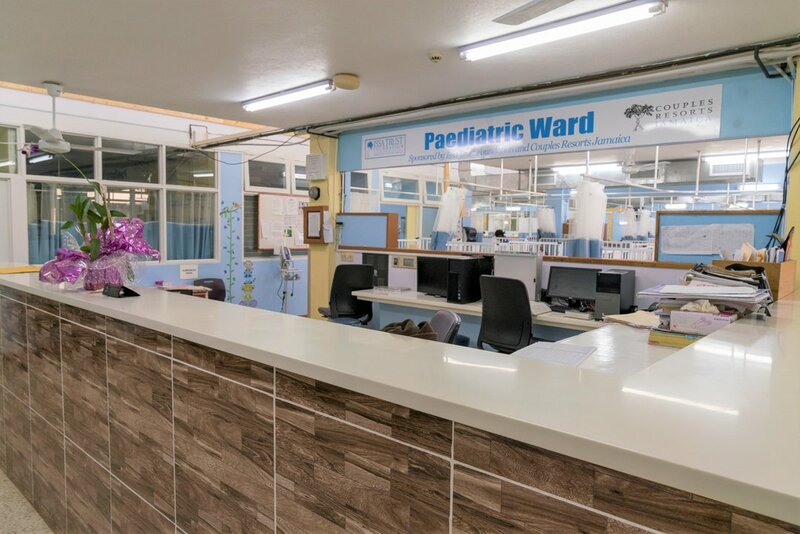 Extensive work was done on the ward and included the provision of new beds, cots, vital-sign monitors, piped medical gases, furniture for staff, patients and visitors, replacement of all windows, new curtain tracks and curtains, a central air-conditioning system, split air-conditioning units, fans, television sets, ventilators, and other critical infrastructural improvements, including the critical care nursery. 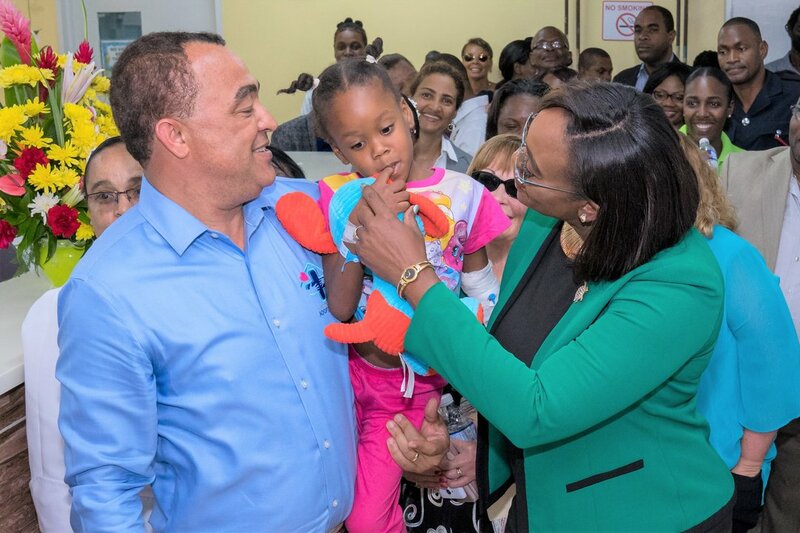 “I believe that how we care for each other reflects who we are as a nation; and how we care for children reflects the kind of future we’re going to have,” ITF Chairman Paul Issa shared. 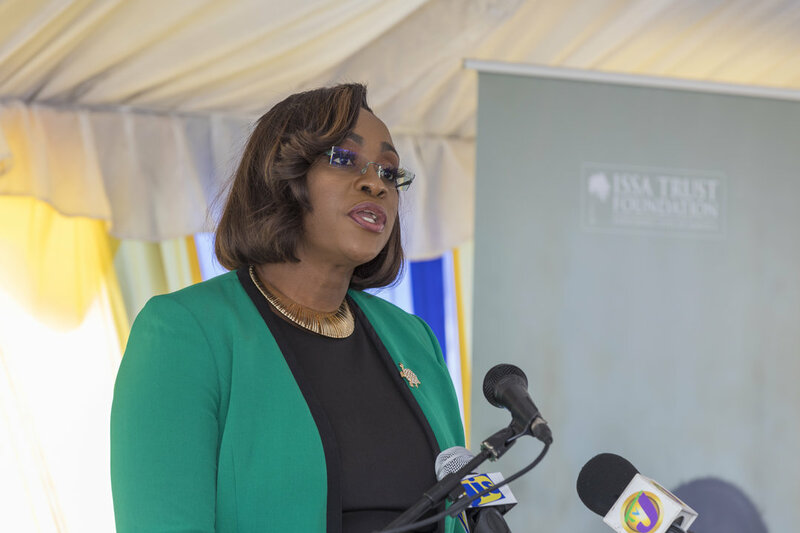 Wife of the Prime Minister, the Most Hon. 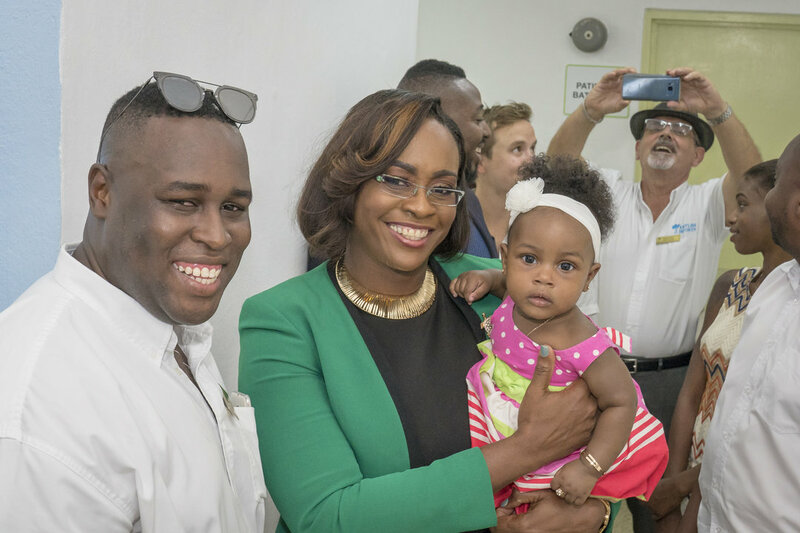 Juliet Holness, says every Jamaican deserves good healthcare and should have access to first-rate health facilities. 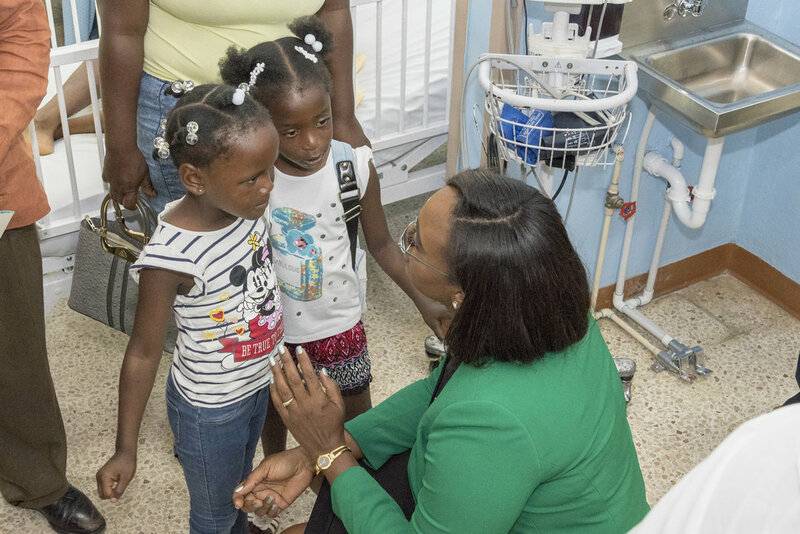 Speaking at the opening of the renovated Pediatric Ward at the St. Ann’s Bay Regional Hospital in St. Ann on Marc Mrs. Holness said it is against that background that it is so commendable that the North East Regional Health Authority (NERHA) and the Issa Trust Foundation have joined together “to produce a world-class facility” for children. 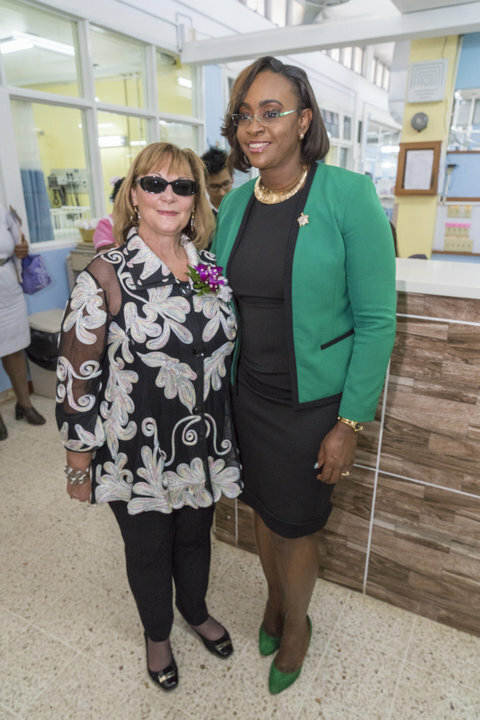 “This phenomenal team has put together a world-class facility to ease the pain of children. 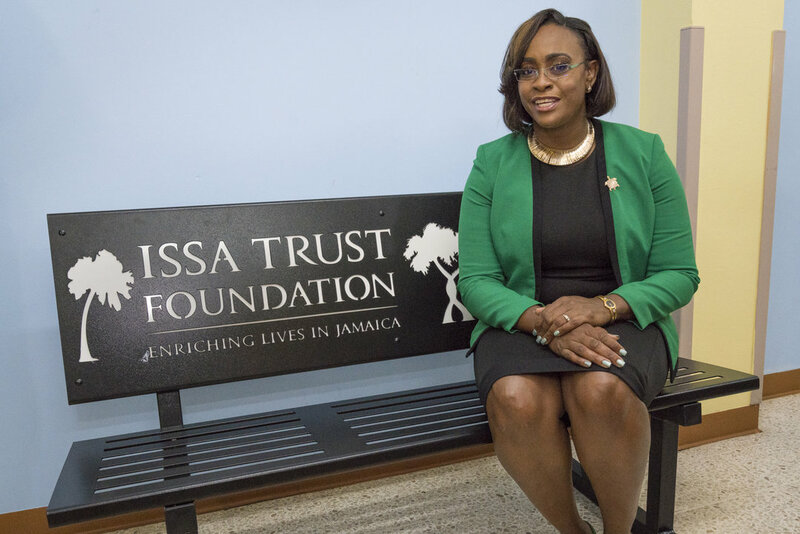 You don’t find this kind of effort happening every day, which reinforces even more the need to appreciate this kind of love that has been meted out to our children and their parents,” she said.